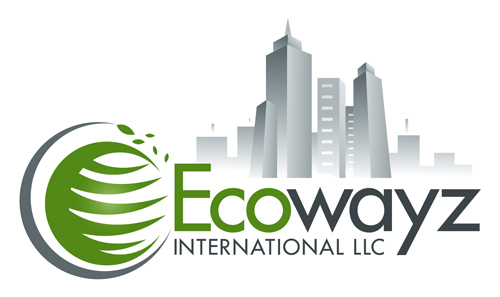 Ecowayz represents a consortium of companies and manufacturers specializing in technology, materials and methods that are Green, Sustainable, Cost Effective and Renewable. Our mission is to utilize our capabilities to participate in the efforts to enhance Resilience and Sustainability Globally. Our consortium possesses multiple types of second and third generation technology aggressively involved in sustainable design developments. Many of the companies and technologies we represent range from converting air to drinking water, renewable energy using solar, LED ligting, Biomass, second generation vertical axis wind driven power producing turbines to fast track cost effective energy efficient construction methods. Copyright 2015 Ecowayz International LLC.